A couple weeks ago my 22-month-old toddler started her active campaign for a clothes-free lifestyle. I hate to judge people on whatever lifestyle they think works for them, but in this case, I am judging my toddler. 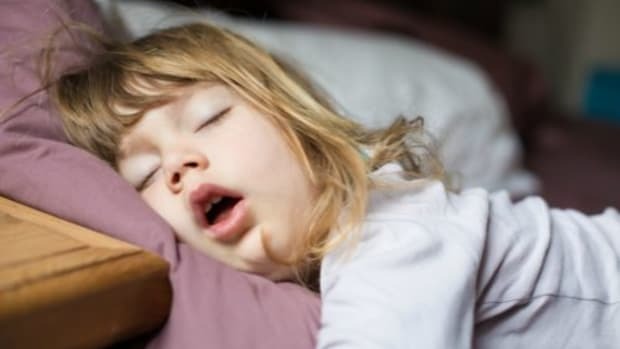 What person in their right mind wants to take off warm, cozy jammies, and sleep like a naked, freezing frog in crib? No one sane, is who. I started with the obvious: putting on her diaper backwards. She pulled them off like a band-aid: fast. Duct taping her diaper. She wiggled and pulled until they, too, were flung across the room. No snapped onesie would hold her. Even a safety pin threaded through the zipper and under the tab of her jammies failed. I walked in to find her with nice red scratch on one shoulder, the jammies on one side of her room and the safety pin on the other. I cut out the feet of her jammies and zipped them up backwards. She was out of them in less than five minutes--straight through the neck-hole. I was thrilled when the backwards PJs, combined with the safety pin through the zipper pull and under the tab worked one night. The next night she patiently, slowly, wiggled out of them anyway. I had to change her sheets twice a day. The pee wasn&apos;t so bad, but then came the feces decor, and that&apos;s a deal breaker, folks. 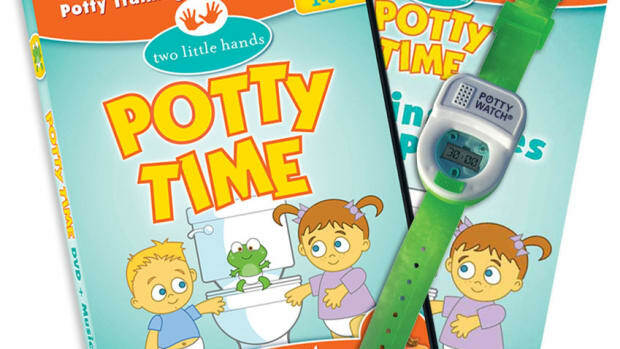 I knew it was time to start potty training my toddler. We started 3-Day-Potty Training. It was exhausting the first day, which requires you to stay side by side with your toddler, asking them every few minutes to tell you when they need to go. It&apos;s constant vigilance. She did well, only one accident. The next day was less successful. The third day, the promised day of freedom, she was back to accidents and avoidance. I&apos;ll admit, I couldn&apos;t be as constantly vigilant with her the second and third days because I have other children, a job, and crap to do (different kind of crap.) She&apos;s had some success, some accidents, some disasters, but I don&apos;t feel she&apos;s that closer to being trained. She responds so well to the positive reinforcement but she hasn&apos;t quite decided that she wants to train. But she definitely knows she&apos;s done with diapers. I think at some point during potty training every parent decides that this truly is the absolute worst part of parenting. 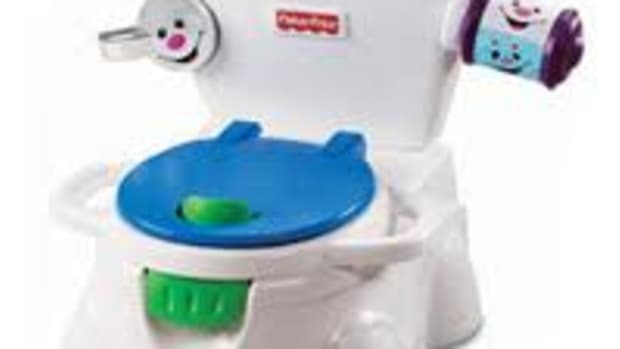 I would rather birth a thousand babies without drugs than potty train even a single one of them. And I&apos;m not sure what to do. 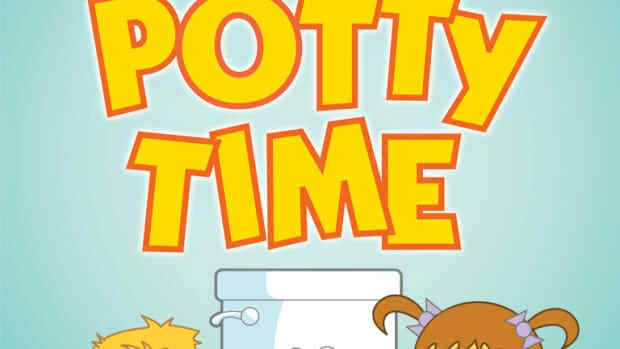 Should I keep trying to potty train my toddler? Put us on that path, come Hell or high yellow water, and stick to it? 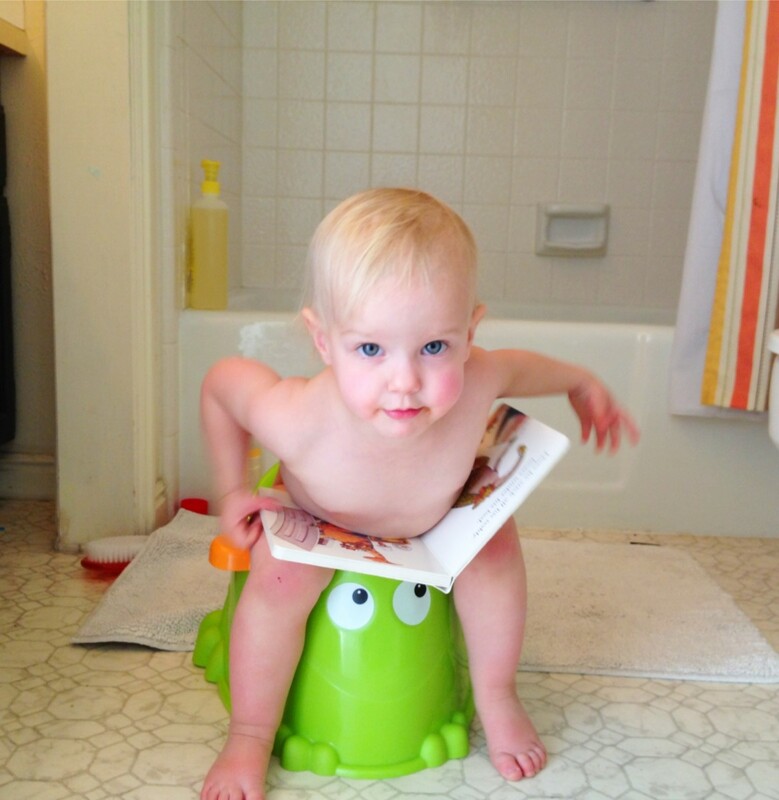 I&apos;ve had friends who call me crazy for attempting potty training before her 2nd birthday. I think it&apos;s strange, too, that she wants to train so early, but she really seems to want to do it, and is excited about her progress (and the Minnie Mouse undies.) Tell me what you&apos;ve done that seems to work, because I think sharing the horror stories, along with the successes, is the only way we can keep our sanity while potty training. 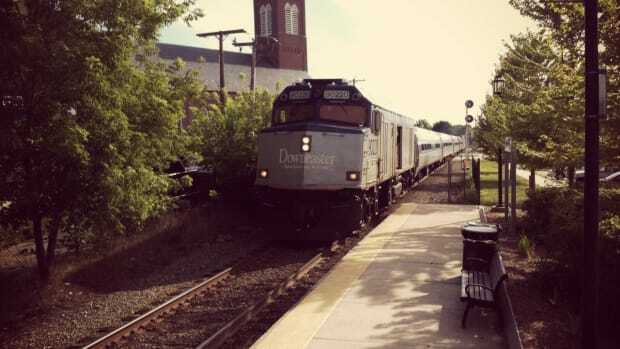 I packed my little blue handbag and my friend in Maine packed a snack pack for me, and I rolled my suitcase along to the train station.